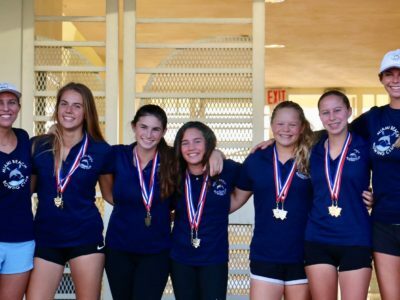 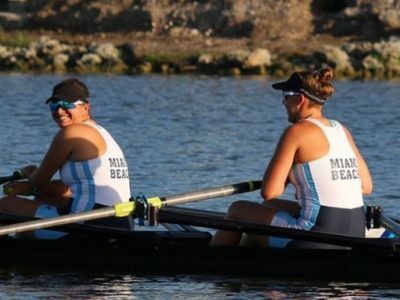 LEARN TO ROW FOR MIAMI SPORTS & WELLNESS MONTH – 30% OFF ALL APRIL CLASSES! 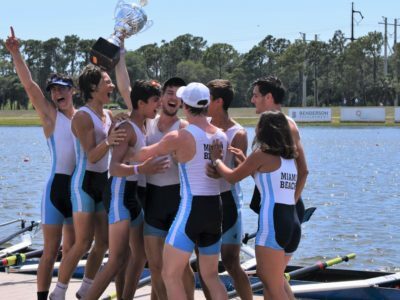 During the month of April only, MBRC is offering Learn to Row classes for 30% OFF! 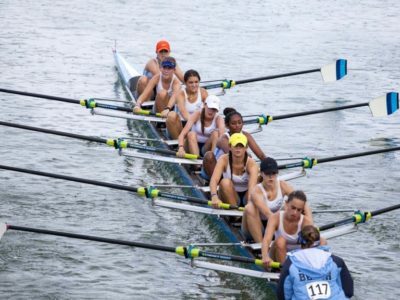 To sign up, visit our Learn to Row page HERE .